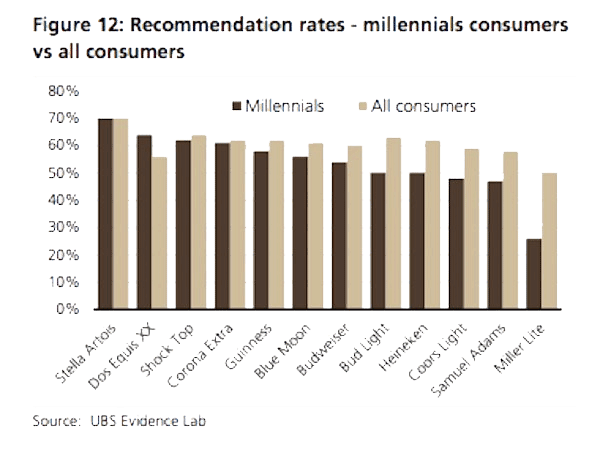 According to a report by UBS Evidence Lab, Millennials don’t like beer as much as previous generations. 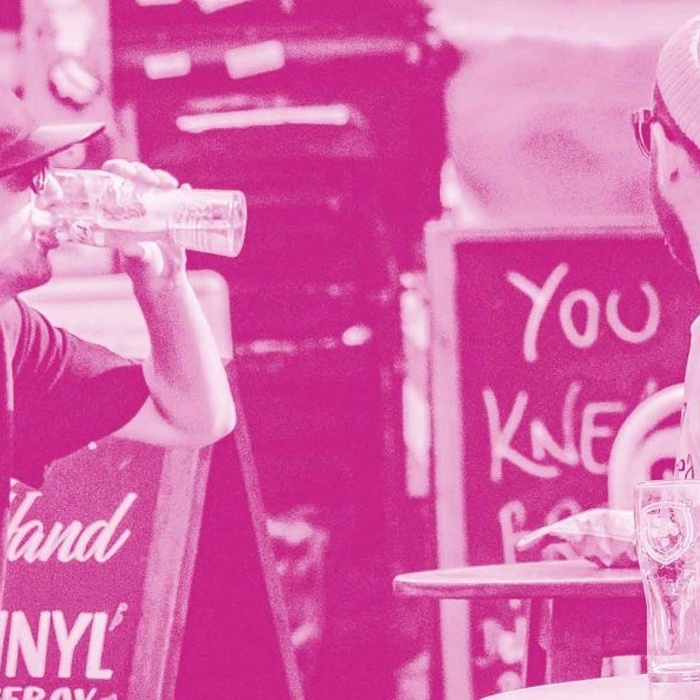 With beer penetration in the US market falling 1% from 2016 to 2017, the lack of love from Millennials is starting to cause real issues for the sector. 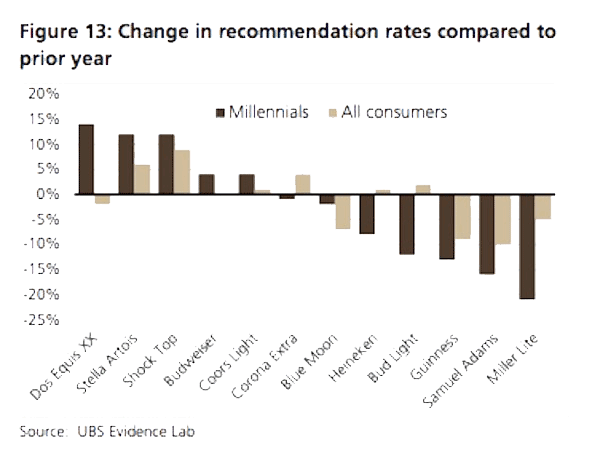 With more spending power than any other generation, the Millennial demographic is key for alcohol brands; their hesitance to recommend beer brands in comparison to the ‘all consumer’ survey group, is indicative of this segment not being ‘as into beer’ as Baby Boomers and Generation X.
What’s more concerning for beer brands, is that opinions aren’t changing as the generation gets older. In July 2017, Goldman Sachs downgraded both Boston Beer Company and Constellation Brand based on the data that younger consumers prefer wine and spirits to beer, as well as the fact that they're drinking less alcohol than older generations more generally. So, with less people drinking and, when they choose the booze, selecting wines and spirits over beer, there is a storm brewing for the industry. In the last ten years, beer has lost 10% of its market share to wine and spirits, and there’s every expectation that this trend will continue. In its research, UBS noted that “big spirits brands appear better placed than big beer brands" – an opinion that’s shared by the craft brewers in this AB InBev video. Competition is set to increase fiercely as each beer brand tries to carve out its market share. But with Millennials gravitating towards wines and spirits, how can they persuade them to return to hop-loyalty? 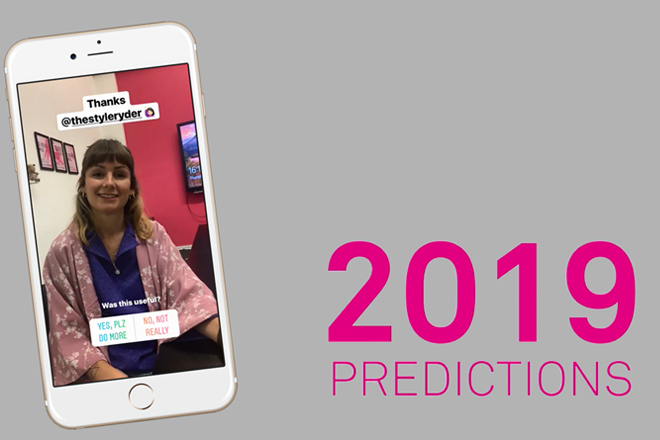 Sometimes described as the ‘information generation’, Millennials are fascinated with narratives and storytelling. In purchasing, they place more value on, and will spend longer researching, a drink brand’s voice, story and popularity before even tasting it. When the value of a purchase comes not necessarily from the product at hand but from the experience, brands must focus on selling the whole package (the sizzle, not the steak). This concept covers focusing on moments of consumption, the story behind the drink, and the brand associations. 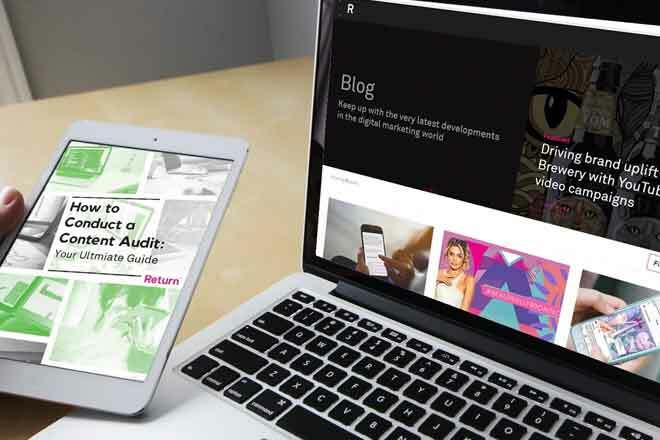 In our whitepaper, 'How to use Online & Mobile to Influence Alcohol Purchasing Decisions’, we go into detail about how brands can use digital marketing to attract and retain new customers. Free to download and packed with real-life case studies, this whitepaper is a must-read for any marketer in the beers, wines and spirits sector.